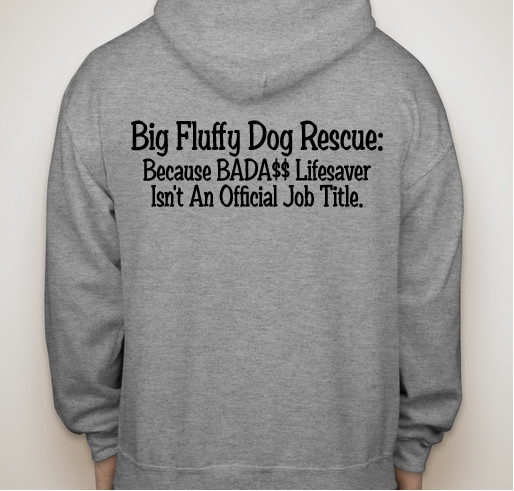 We are a not for profit 501c3 dog rescue that specializes in the rescue of giant breed working dogs. 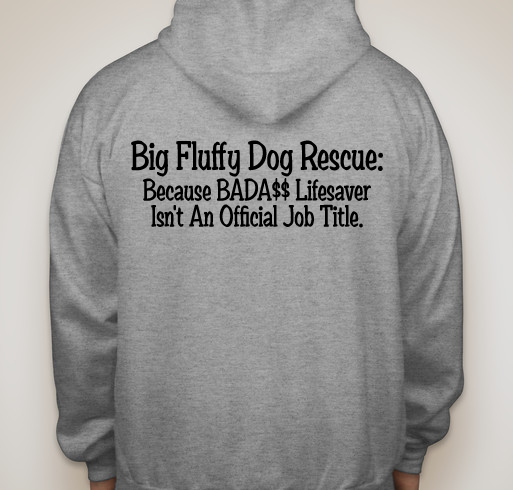 All our dogs are in private foster homes. 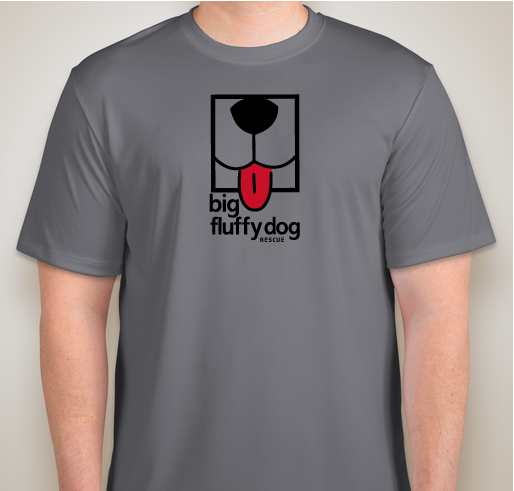 We've run 10+ Booster campaigns, selling more than 3,000+ shirts and raising awareness for rescue dogs in need. 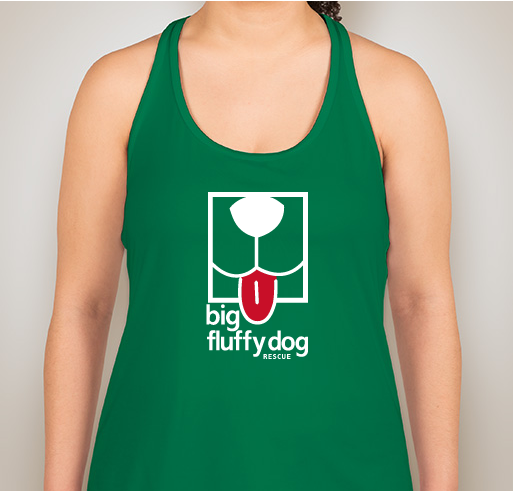 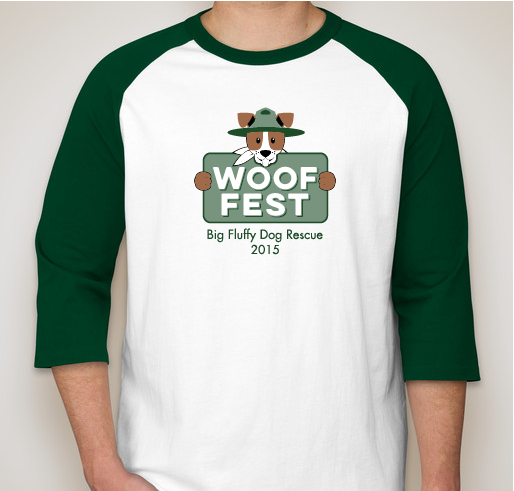 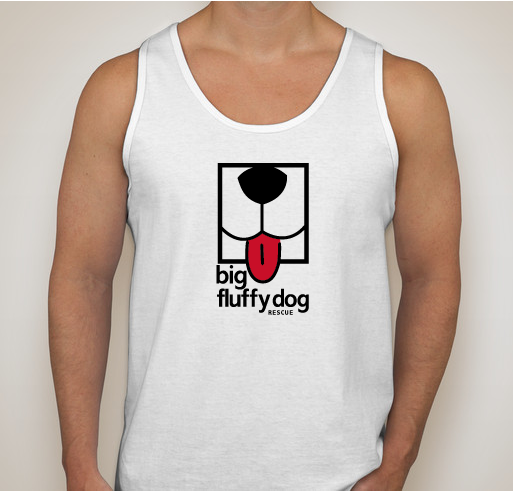 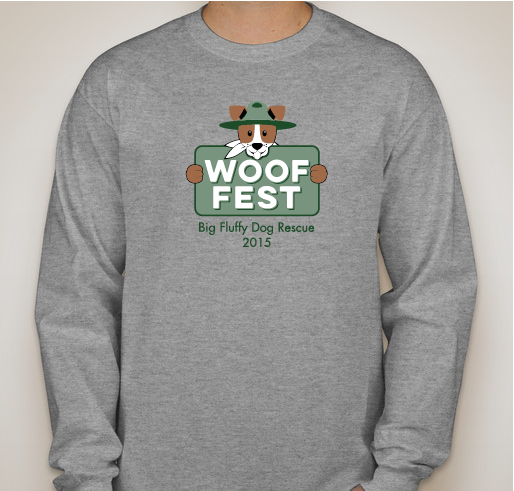 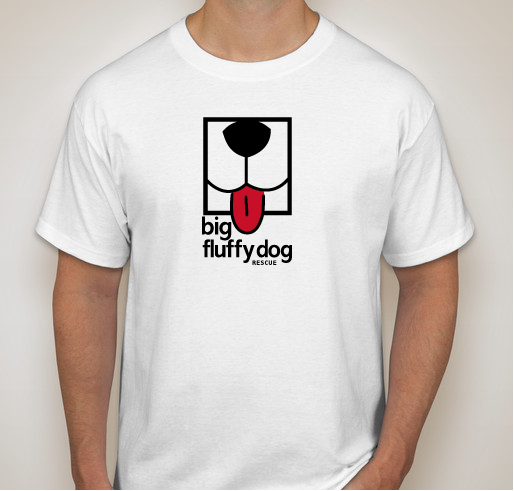 Big Fluffy Dog Rescue Tank Tops! 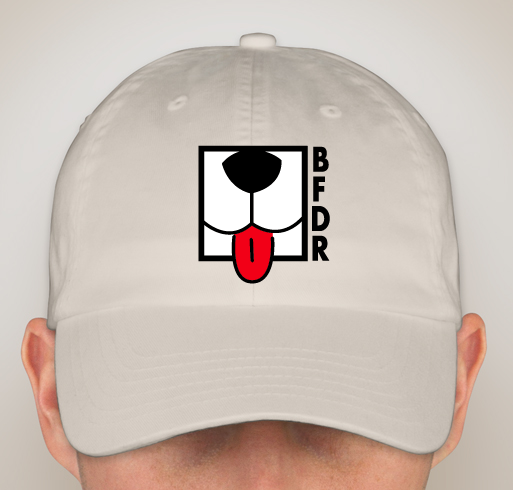 Big Fluffy Dog Rescue HATS! 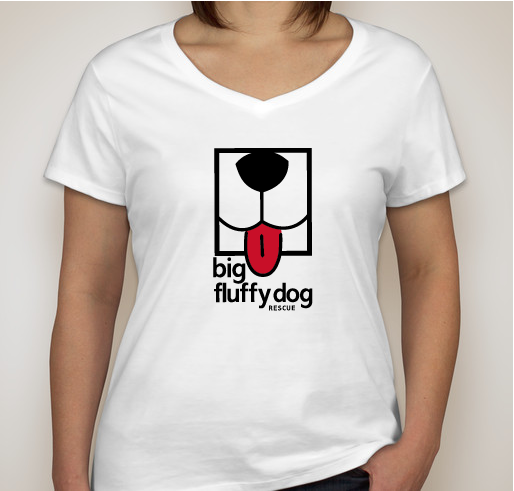 Accessorize! 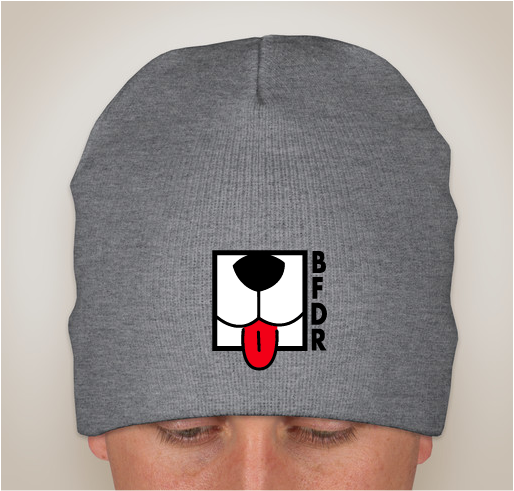 Stay warm and show your warm heart with a hat that supports BFDR's lifesaving work! 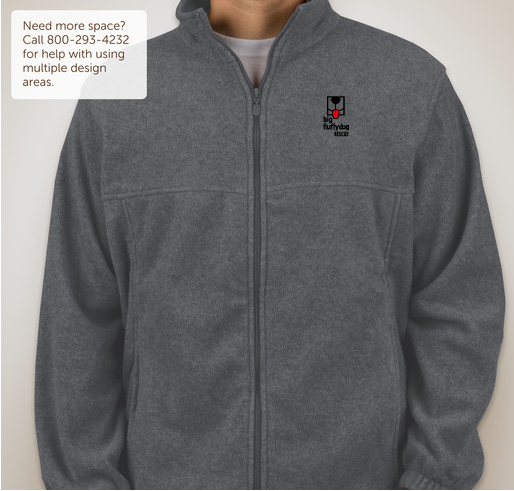 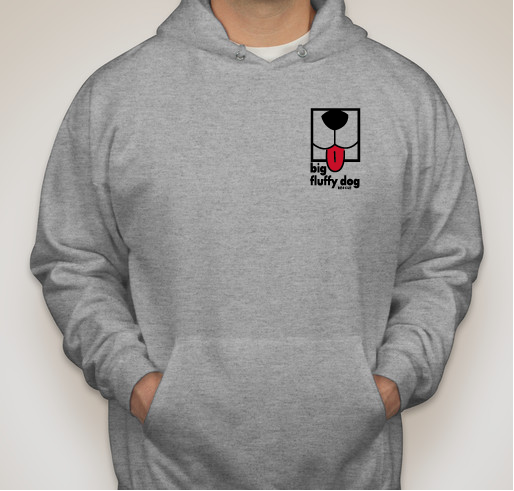 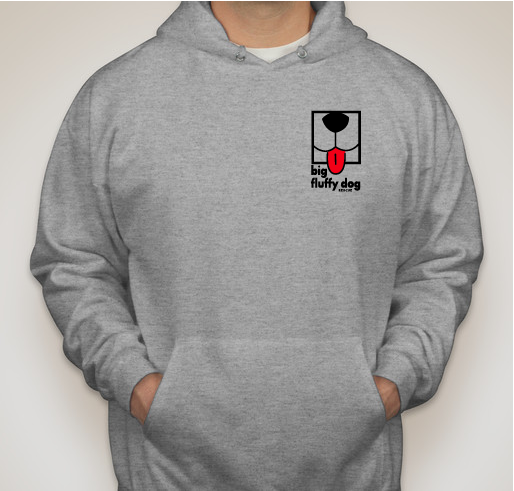 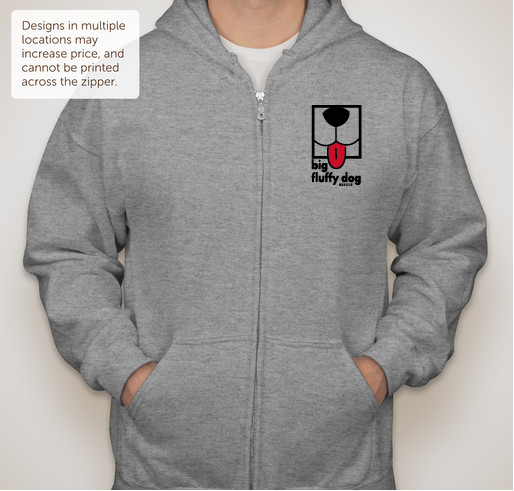 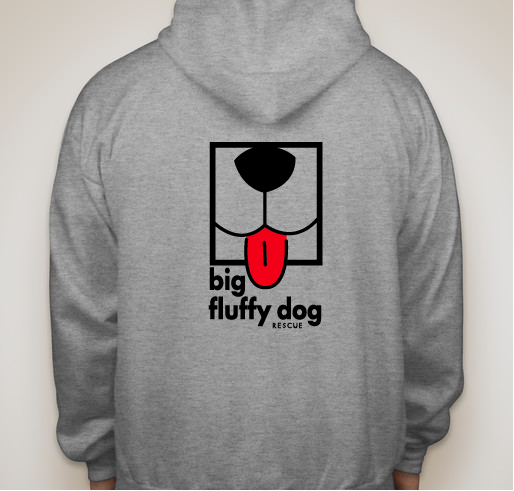 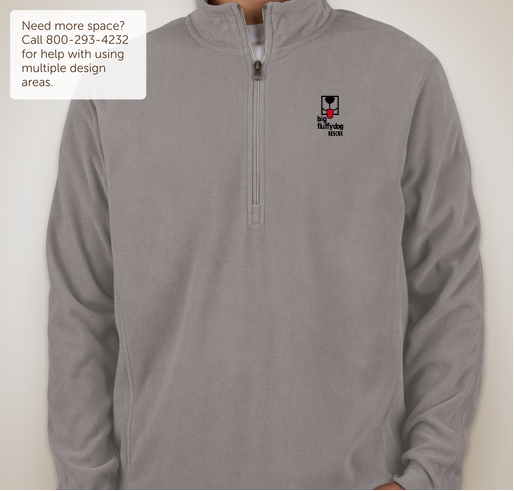 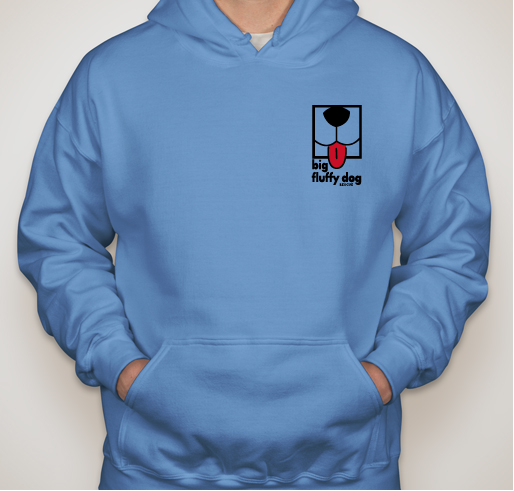 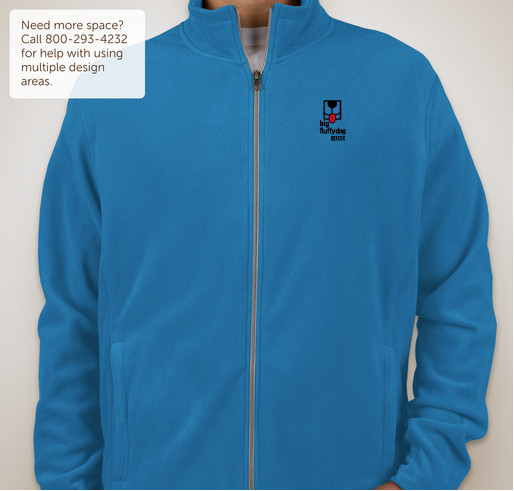 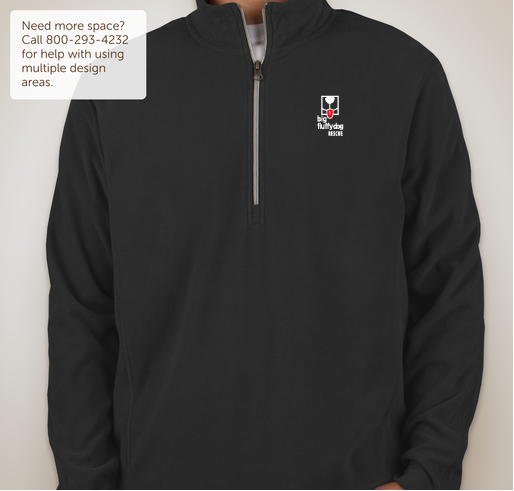 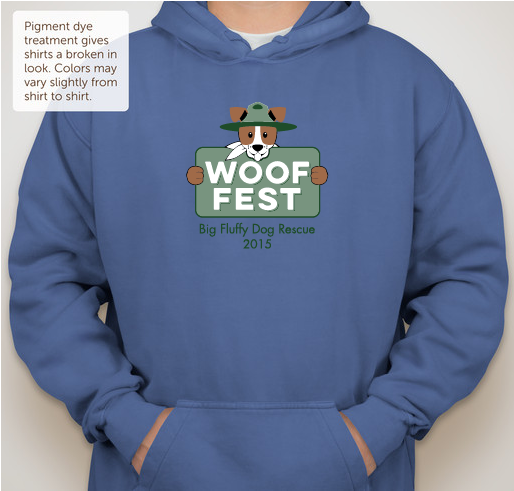 Hours left to get your hoodie and help BFDR - it's not too late! 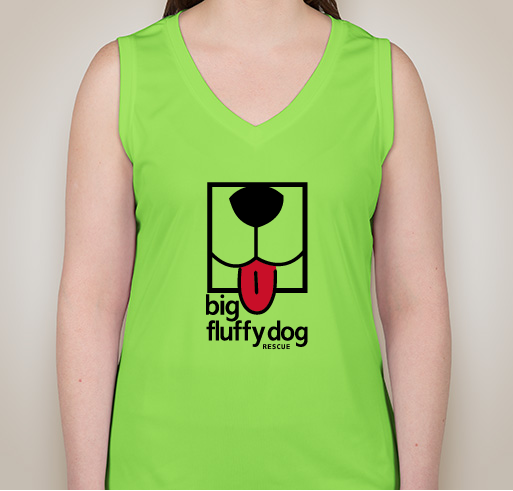 Big, fluffy dogs need YOU! 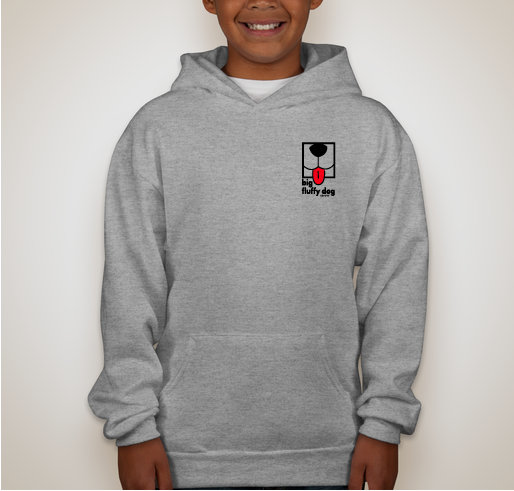 SAVE A LIFE! Save abandoned and neglected giant breed dogs from euthanasia!